Fierce competition between major cloud service providers is accelerating delivery of better services and features at more affordable price points. There is no doubt that Microsoft, as one of the key competitors, is playing an important role in this race. Recently, Microsoft made some new features in their Azure cloud platform available in Australia and worldwide. In doing so, Microsoft aims to solidify its position as a market leader. In this post, we will consider three of these new features and the business benefits that come with them. Today, there is a massive flood of data coming from different sources, so more and more businesses are investing in their data analytics capabilities to deliver agile services to their clients. Microsoft’s answer to that challenge is Power BI (Business Intelligence) – an effective analytics tool that helps companies of all sizes to turn raw data into meaningful reports. With this technology, companies can monitor their business more closely and get instant answers that allow them to make data-driven business decisions, improve customer engagement and increase revenue. It does not matter how complex data is, or where it is located, businesses can generate, manage and publish reports via powerful dashboards and when they are ready, move it to the cloud environment. Data is the new currency, and as such, business data must be accessible and usable across different platforms. For many companies, the solution is SQL Server as it’s widely considered the industry gold standard for database management. 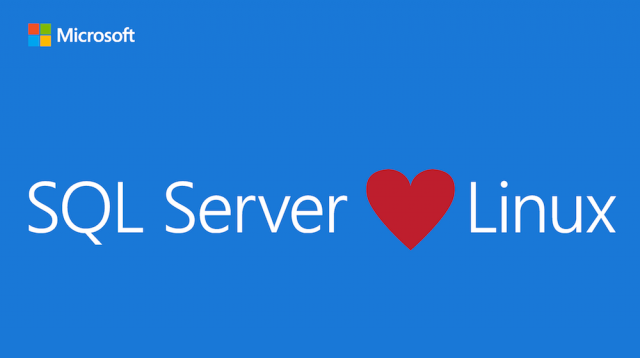 The great news for organisations running open-source platforms is that SQL Server 2017 is now running on various Linux distributions. Azure marketplace now provides an easy way to provision Azure virtual machines for SQL server on Windows or Linux. Flexibility - Scale up or down based on your workload. Performance - Run your database faster on state of the art virtual machines optimised by a team of experts that built SQL server. Security - Protect data with centrally managed, Always Encrypted protection. Cost - Reduce your downtime and expenses by having replicas of your data in various Azure regions around the world. Simplicity - Migrate without the complexity of advanced customizations or third-party solutions. In November 2017, Microsoft released Reserved Virtual Machines Instances (RIs). RIs enable businesses to reserve Virtual Machines (previously Azure was only available on a pay-as-you-go basis) and can be a huge cost saving for customers looking to run their workloads in the Microsoft ecosystem. Compared to the existing pay-as-you-go type of subscription, Azure RIs enable customers to save up to 72% when reserving their Virtual Machine Instances for a 1-year or 3-years period. 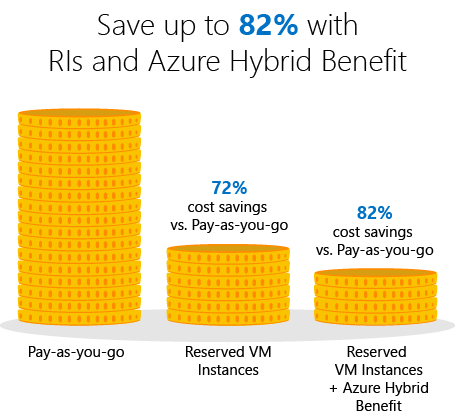 This saving can increase to 82% when combined with Azure Hybrid Benefit. The addition of the RIs option makes Azure easily the most cost-effective cloud environment on the market for running Windows server workloads. Unlike other cloud providers, Microsoft offers a refund to customers who decide to cancel their RIs subscription at any time. 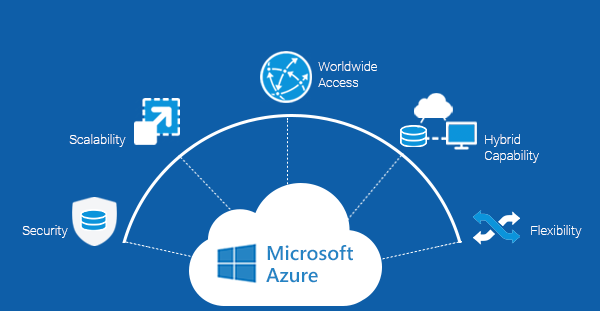 With Microsoft Azure now available at such an affordable price point, companies are using Azure based solutions to remove the challenges of managing their own IT infrastructure and fully focus on their core business. Just as all cloud platforms are not created equal, not all technology providers offer the same quality of service. Byte’s team of innovative engineers, use a combination of deep knowledge of Microsoft ecosystem and technical expertise, to give customers a cohesive set of cloud solutions. If you are looking for flexibility, scalability and cost control in a secure cloud environment, contact us at info@byte.com.au or give us a call at +61 3 9828 9999.